Recently, Iman and I have been surveying for these two brands of newborn baby diapers. There are more – Mamypoko, EQ, storebrands (eg. Giant, Bonus) and etc but we only look for these two brands with the newborn sizes. As I’ve mentioned before, we will start using disposable diapers first and will switch to cloth diapers when we’re ready. Of course, this will eventually depends on Baby. One brand might gives diaper rash, others may not. 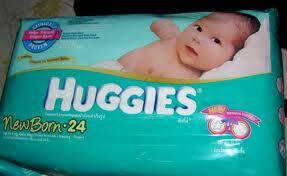 But Iman sort of has decided to buy Huggies to bring to the Hospital. Lol! What attracted Iman was “Clinically Proven – Helps Prevent Diaper Rash” on the cover and also, the wetness indicator. 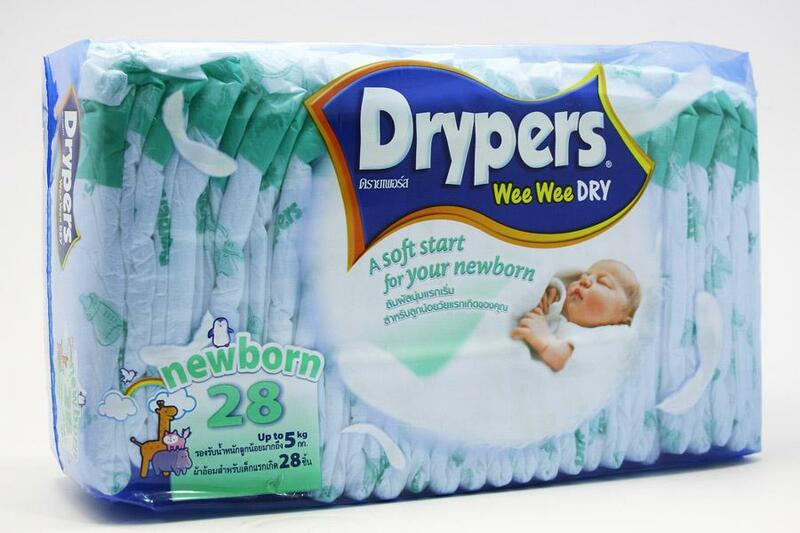 Price wise, there is not much difference with both Huggies and Drypers. We can find it anywhere too, so it’s a good thing. I do hope I can update this post again and give reviews to you readers which diapers is good for our Baby. Insya Allah.. If you have any thoughts or experience, don’t hesitate to share it with me!